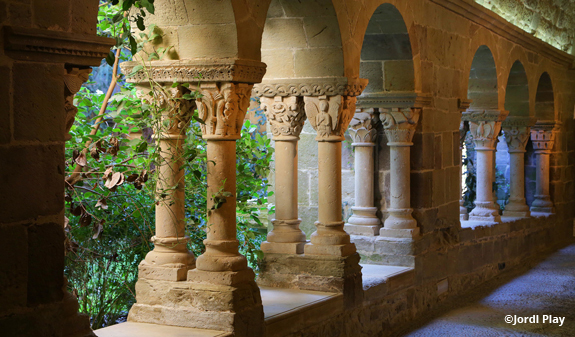 A tour of the most iconic parts of the monastery – the church, the cloisters, the cellar and the cells of the Montserrat gallery – which will allow you to see them through the eyes of the monastery’s former inhabitants. We invite you to immerse yourself in a unique recreation of monastic life. 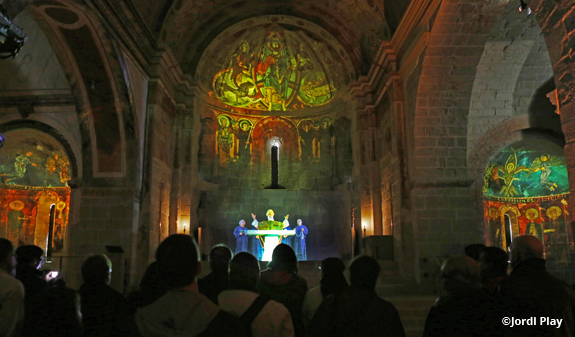 You'll discover the ancient home of the Benedictine monks and trace its evolution from the Romanesque period until its restoration by the famous modernista architect Josep Puig i Cadafalch in 1900, when it became the home of the modernista painter Ramon Casas. 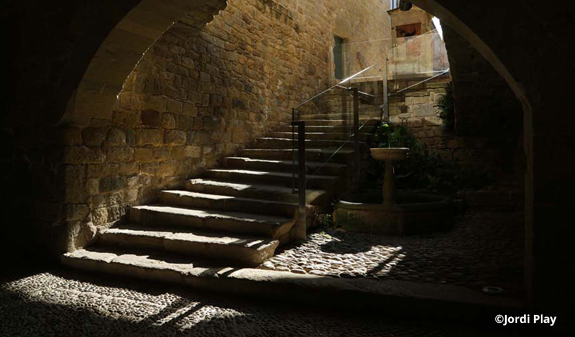 You'll hear voices and everyday sounds, and see images of the past emerge from the thousand-year-old walls, making the tour a unique experience. 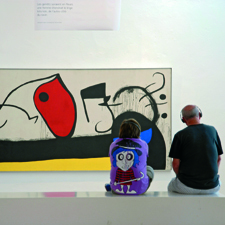 Special guided tour of Sant Benet. 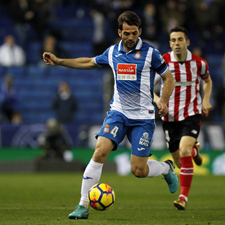 Times: Saturday and Sunday at 12.30pm ( Spanish/English*). Sunday at 10am (French). 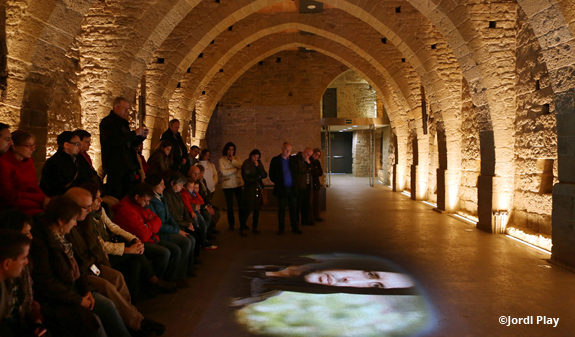 *The tour is in Spanish and the audiovisual exhibits have English subtitles. Meeting point: camí de Sant Benet, s/n Sant Fruitós de Bages. Edifici La Fàbrica. Times: 9am to 3pm. By car: C-58 road to Terrassa. When you get to Terrassa take the C-16 and take exit 54 (St. Fruitós de Bages – Navarcles). From there take the N-141 towards Navarcles. You'll see the sign for Monestir de Sant Benet 450 metres down the road. Take the right-hand turning and follow the road as far as Món St Benet. 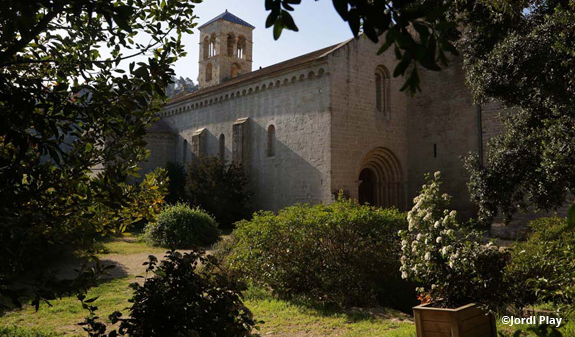 By public transport: You can buy a combined rail ticket that includes the round trip from Barcelona to Manresa Baixador on FGC (Catalan railways), a bus trip operated by Transbages to Navarcles and admission to the monastery. 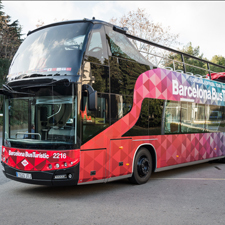 The 751 and 786 buses connect Manresa and Navarcles. It is a 15-minute walk to the monastery from the bus stop in Navarcles. You can also travel by train from Barcelona Sants to Manresa on line R4 of the Renfe rodalies (suburban rail) service. Once you arrive in Manresa, you can complete your journey to Món Sant Benet by taxi (there is a taxi rank at the railway station), or by bus. If you choose to take the bus, you'll have to walk to the bus stop in Plaça Espanya in Manresa. Take the 751 bus to Navarcles. It is a 15-minute walk to the monastery from the bus stop in Navarcles. The monastery is accessible for people with reduced mobility.